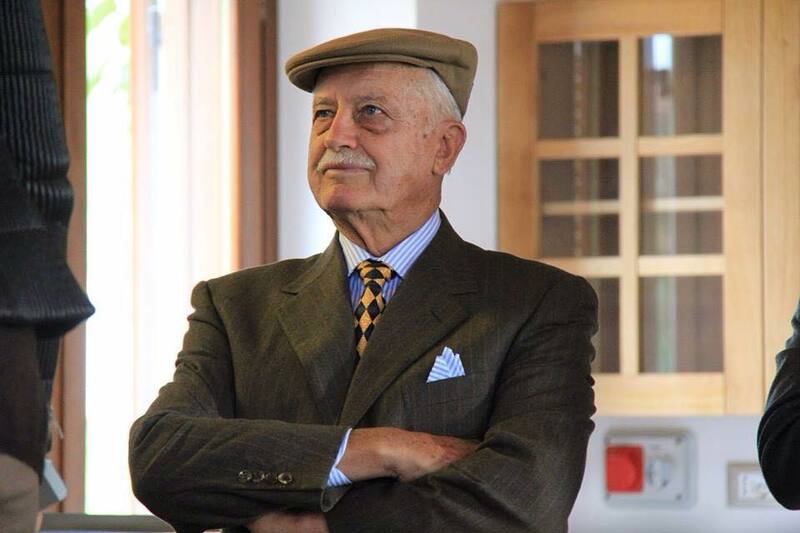 Emidio Pepe — MFW Wine Co.
Emidio Pepe is one of the true legends in Italian wine – a man who set out in 1964 to make some of the best wines in the world through entirely natural and manual methods in the vineyard and cellar. 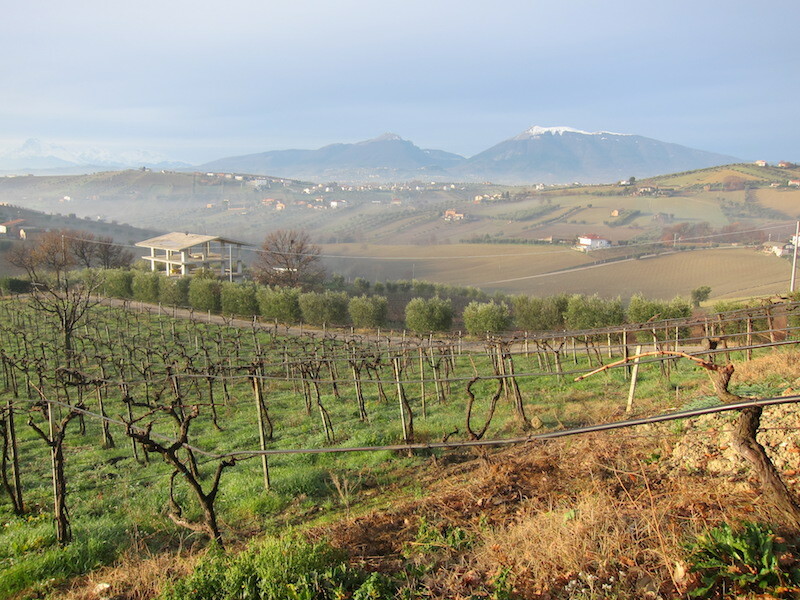 The family farms 15ha of vineyards and olive trees, all clustered around their cantina and home in the village of Torano Nuovo, in the northern-most part of Abruzzo. All work in the vineyard is organic and now biodynamic, and everything is harvested by hand. In the cantina as well, the Pepe family works entirely by hand – or by foot. Both the Montepulciano and Trebbiano grapes are pressed by foot before being fermented with native yeast, and then aged entirely in 50 year-old, glass-lined cement tanks. The Pepe family are great believers in cement – specifically in glass-lined cement (Il vetro è sincero, they like to say: “Glass is honest.”). No sulfur is added to any of the wines at any point in the cellar, including before bottling. These are wines made to age for decades, and for Pepe, it’s equilibrium (rather than sulfur or aging in wood) that enables a wine to age and improve. 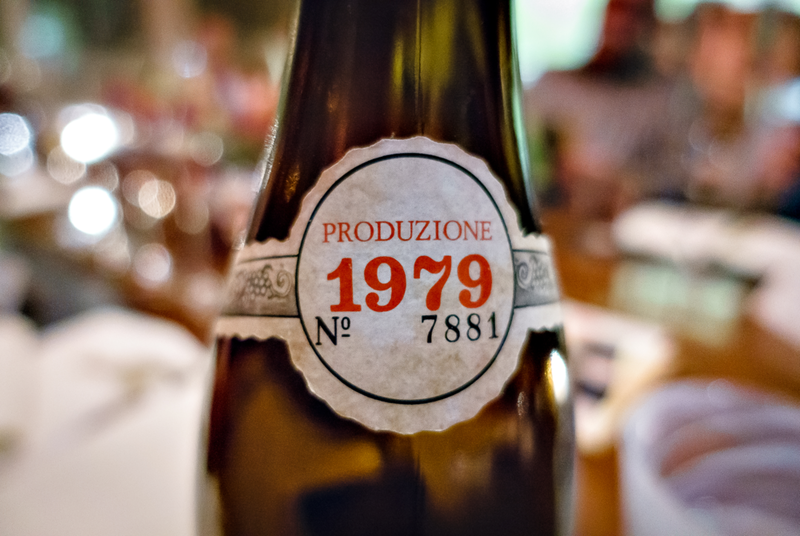 The 350,000-bottle library of both Montepulciano and Trebbiano date back to Emidio’s first vintage in 1964. 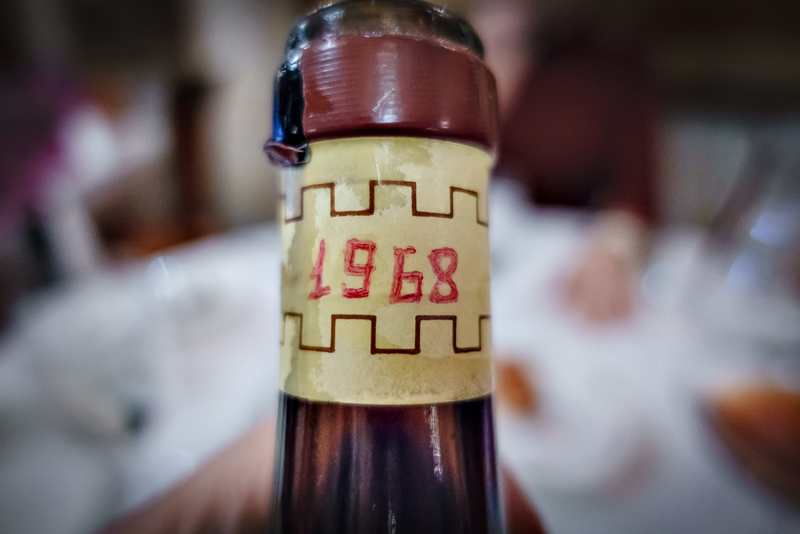 When they receive an order for an older vintage, Emidio’s wife, Rosa, goes down to the cellar, opens the requisite number of bottles, decants them by hand, and recorks the bottles (13 opened bottles make 12 finished bottles). This hand decantation just before sale is for the Pepes a more natural and gentle way to remove sediment than filtration, and the brief exposure to air is beneficial to Montepulciano, which is prone to reduction. The family’s total production is about 70,000 bottles per year, each of which is a hand-made part of the history that Emidio Pepe began creating more than 50 years ago.